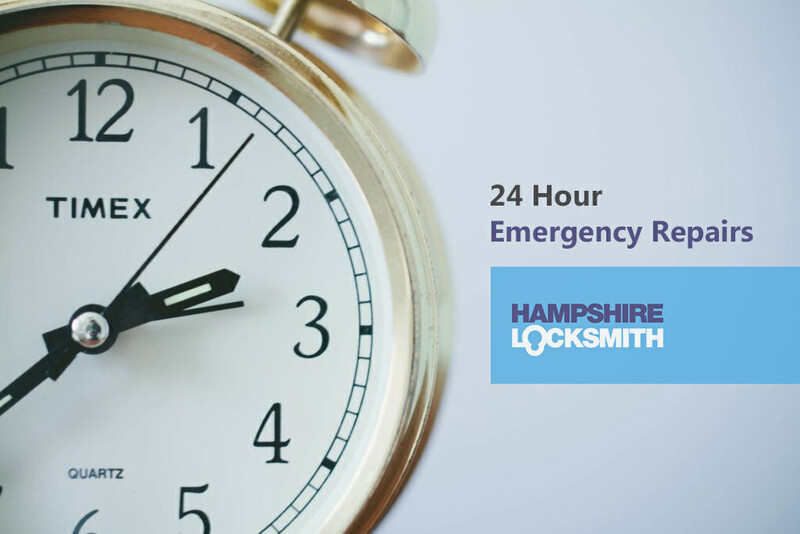 24 hour locksmith in Bognor Regis specialising in lock repair and replacement. If you are looking for a locksmith in Bognor Regis, then we provide a comprehensive 24 hour locksmith service throughout Bognor Regis. From lock repair, replacement and emergency door openings, we have a security solution for you. We provide services for both domestic and commercial premises in Bognor Regis, providing high-security locks and hardware. Our expert locksmiths can also advise you on the best locks for your property. We provide rapid on-site emergency services for lockouts and door openings. We have a dedicated team of locksmiths that have you covered with a wide range of high-security locks in stock. Our locksmiths in Bognor Regis are available 24 hours a day, 7 days a week. In most cases, we can complete the job in just one visit. 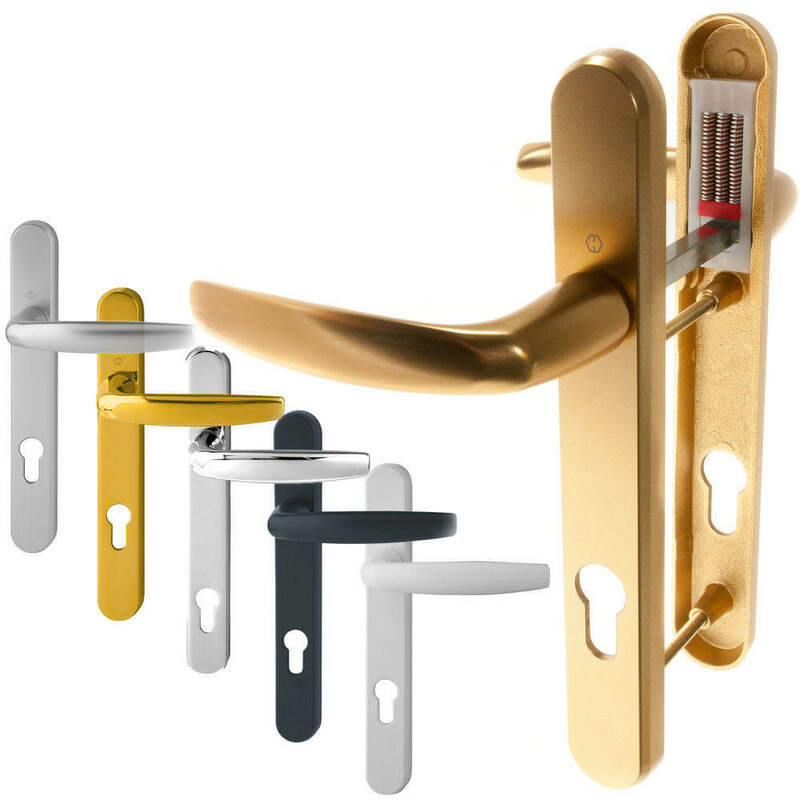 If we don’t happen to have your particular lock in stock then we will order it in the very next day, providing you with a high-security temporary replacement. As a trusted and approved Checkatrade member, we have been recommended, vetted and monitored for your peace of mind. When you choose our Locksmith services in Bognor Regis, you can do so with the upmost confidence.